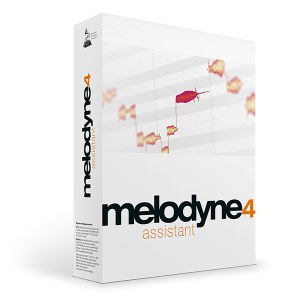 Upgrade from Melodyne 4 essential to the assistant edition. Get the full version of the acclaimed pitch and timing-correction software from Celemony. A great addition to Studio One 3 Artist! Upgrade from Melodyne 4 essential to Melodyne 4 studio. The full-featured Grammy-winning editing software from Celemony. Enjoy all Melodyne algorithms including DNA - Direct Note Access and much MUCH MORE! 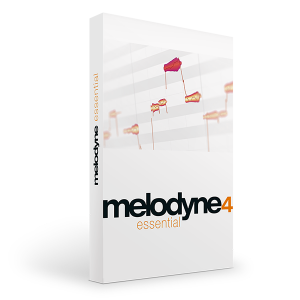 Upgrade from Melodyne 4 essential to the editor edition. Enjoy all Melodyne algorithms including DNA - Direct Note Access.